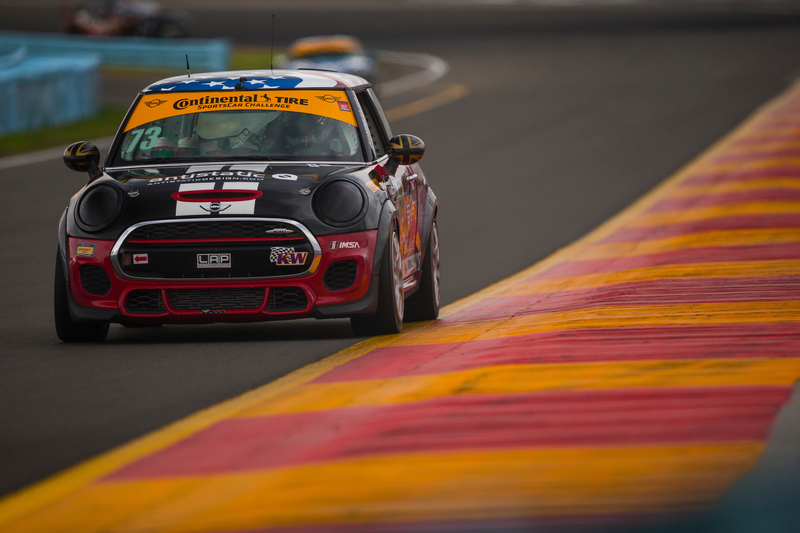 The MINI JCW Team will host their Meet and Greet at Watkins Glen International on Saturday, June 30th at 11AM in the Team Garage. Register at the MINI Display for the chance to win a hot lap in a JCW MINI driven by team owner, Luis Perocarpi. Winner will be announced at the Meet and Greet.